Fast, friendly and reliable window cleaner for Rye. Residential Window Cleaning Service. 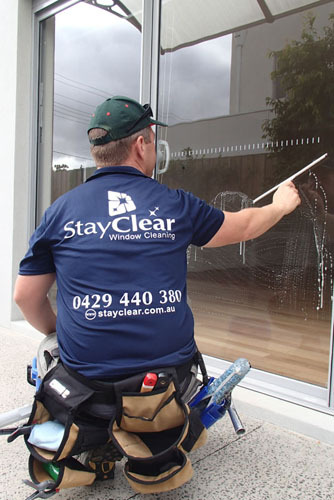 Call 0429 440 380 to get your home windows sparkling again. Your complete satisfaction with our services is our greatest concern. 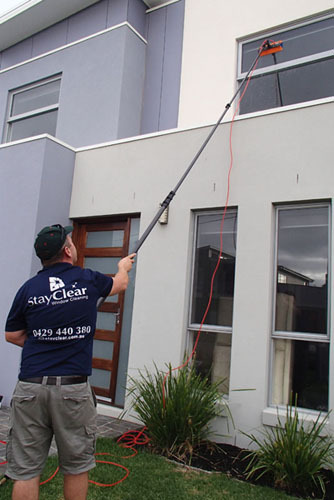 ​Stay Clear offers a friendly, efficient and dependable window cleaning service which prides itself on quality service. Fully trained, equipped, insured and police checked. We will deliver amazing sparkling results to your homes windows, balustrades and glass pool fences and can guarantee that you will be more than satisfied with the finished service. We clean windows up to 3 stories high. We expertly wash and polish your windows and screens inside and out. 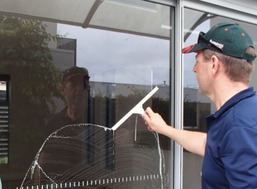 Window cleaning can be time consuming and frustrating. Hiring us as your home window cleaners will free up your valuable time and allow you to do things that are more important to you. Call 0429 440 380 for a free quote. 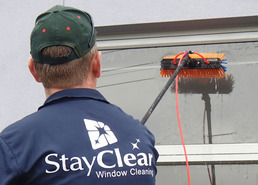 No matter whether you looking for a single one off clean or perhaps you would like to arrange a regular window cleaning schedule we can accommodate to your individual needs. We can clean single, double and triple storey windows from the exterior without the requirements of using ladders using the very latest in purified water technology. We are reliable and efficient and equipped with the very latest the window cleaning industry has to offer including our reach and wash pure water fed telescopic pole system using purified water means the windows dry spotless. 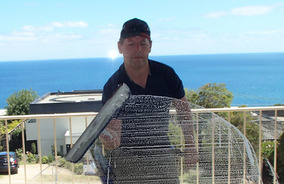 ​Where possible we remove screens for window washing and then refit. We will also clean your window frames and ledges of your home, to make sure they are free from debris and remove cobwebs and dust from window corners. We pride ourselves on our professional and reliable approach. We can clean both outside and inside windows. We provide our services to care homes. estate agents, management companies, landlords, builders, hotels, private & many more across Rye 3941 and the Mornington Peninsula . Rest assured, our prices are always competitive. 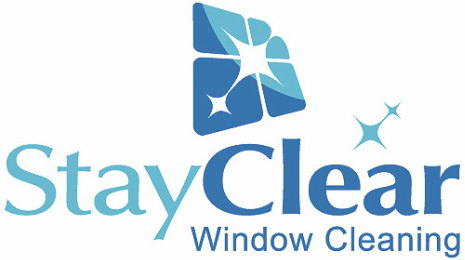 We are happy to give FREE window cleaning quotes to residential homes in Rye and surrounding areas. So sit back, relax, and let the professionals do the work! We also offer additional cleaning service like screen cleaning, signage cleaning and solar panel cleaning. If you'd like further information on these service please contact us.